Want to accomplish your life goals? 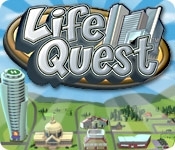 Find out if you're up to the challenge in Life Quest! 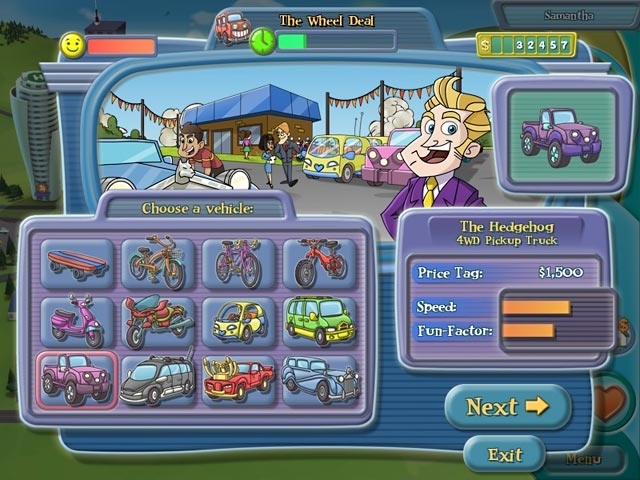 Discover your fulfilling career, dream home, and happy family in this fun and quirky Simulation game! But look out, your high school rivals are lining up to beat you to the punch! Can you be the talk of your high school reunion before all your rivals? Use your time and resources wisely and you may just succeed! Go on a Life Quest!